Digital gate locks are an effective and convenient solution for locking a gate. 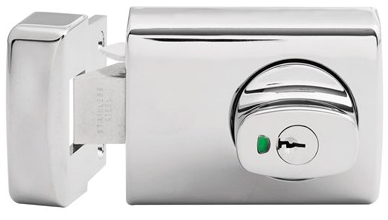 The Borg BL3150 is a unique digital lock that combines two marine grade back to back keypads and a special lock case. 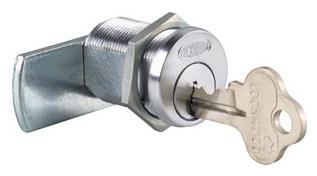 A special passcode is required to unlock the mechanism which makes these locks ideal for low to medium usage areas such as residential and commercial gates. 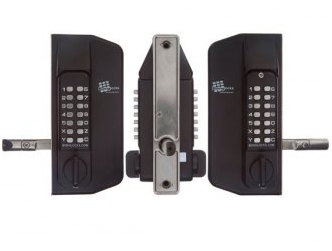 This digital lock is designed to fit metal gates of various sizes and is built to be as adjustable as possible, making it suitable for left or right handed gates. The supplied telescopic fixing screws make it simple to fit. The keypads are preset with the same code but can be easily changed to different combinations on installation. The Borg BL3150 has been engineered to high standards of quality and is designed for metal gates with 40 to 50mm square posts. 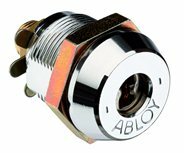 The Borg BL3150 digital gate lock provides a robust security solution and offers a wide range of applications. Contact us today for ordering details or to ask about the other security products we carry.